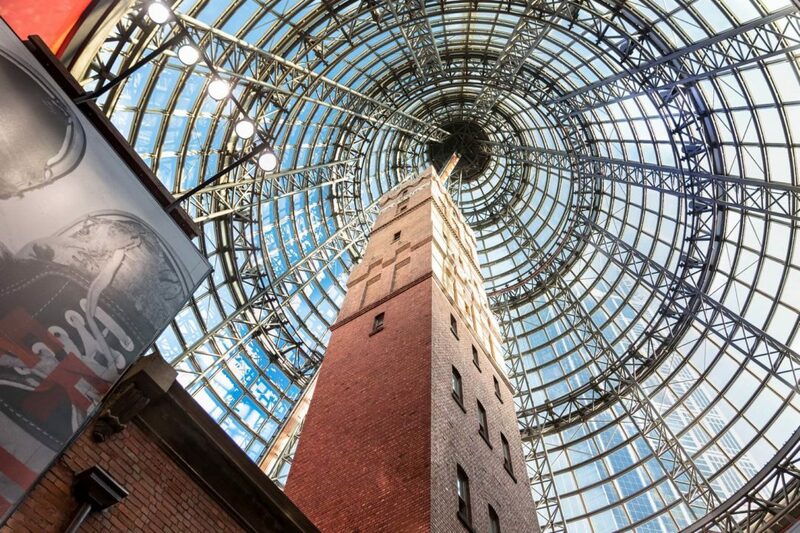 It’s no secret that Melbourne has some of the best shopping in all of Australia, that’s why it’s the perfect destination for all your shopping needs. Shopping in Melbourne always comes with added extras, with laneway discoveries and cafe culture as much a part of the experience as the loot from local designers and the best of international brands. 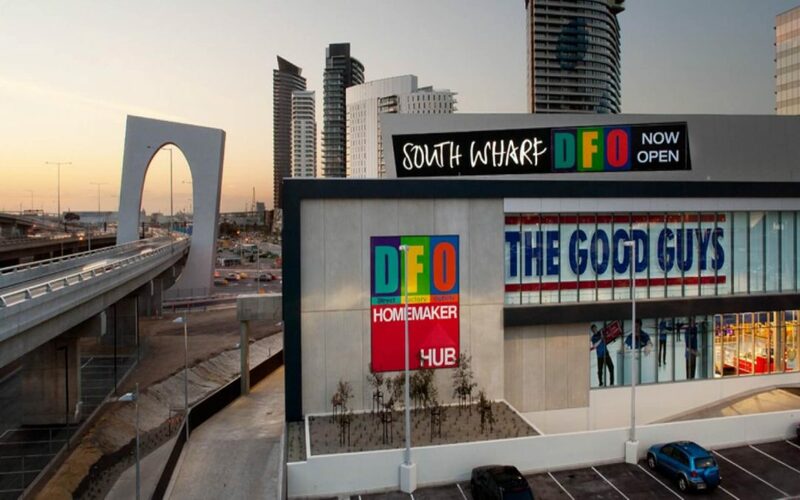 For the best outlet shopping in Melbourne, DFO South Wharf is the place to go! Boasting over 120 factory outlet stores featuring some of the most popular clothing and accessory brands such as Lorna Jane, Mimco, Peter Alexander, Seed, Victoria's Secret and Nike. 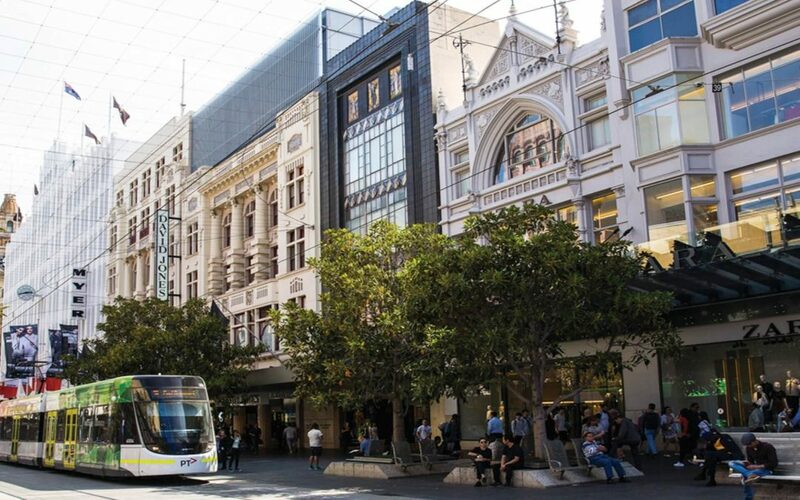 One of the most popular shopping hubs in the city, Bourke Street Mall is buzzing with locals and tourists rushing from shop to shop buying from some of the country's biggest brands. Fashion giants Myer and David Jones have massive stores here both with eateries inside so you can take a break from shopping and have a treat without having to leave the store. Other brands calling the mall home include popular Spanish brand Zara, Cue, Roger David and Forever New to name a few. Bourke Street Mall also has off-shooting arcades and blocks that are well worth. Trading hours differ from store to store so be sure to check individual store for their opening hours online. Known for the busy train station, Melbourne Central is a shopping and food mecca with a number of popular stores under the one roof. Fashion and accessory stores include Bardot, Colette, Converse, Country Road, Foot Locker, Gap, Mimco, Nike, RM Williams and Rebel Sports to name a few. Beauty stores include MAC, Sephora, Napoleon Perdis, Priceline and Mecca Maxima. In terms of entertainment you'll also find Hoyts Cinema and Strike Bowling Bar in the centre. Focusing on high end shopping with a number of international brands opening their doors. 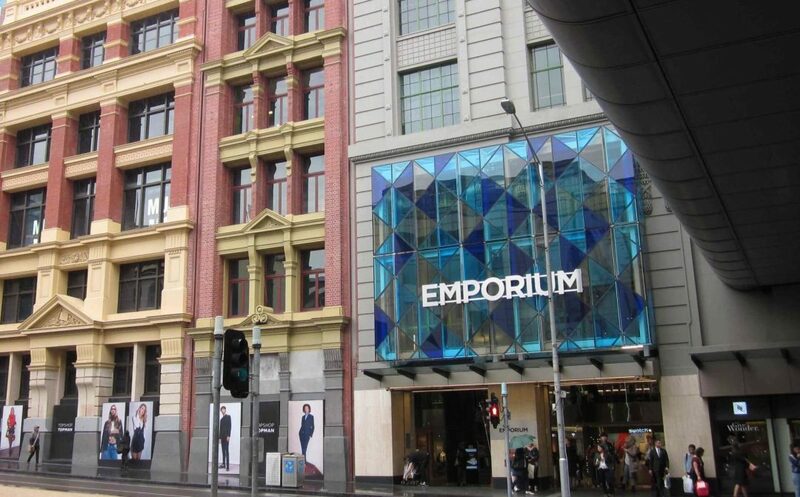 The Emporium is connected to Melbourne Central, Myer and David Jones making travelling to each of the different shops and hubs as easy as can be. If you're looking for some of the more elite, designer brands outside of the two department stores then this is the destination for you. Here you'll find Armani Exchange, Calvin Klein, Camilla and Marc, Carla Zampatti, Kate Spade, Dion Lee, Lacoste, Michael Kors, Rodd and Gunn, Scanlan Theodore and White Suede to name a few.